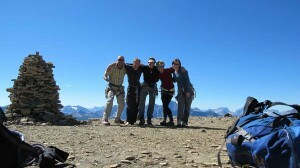 On top of Castle Mountain with Banff Life. Please check back in with us for Canadian Classics we will be offering as guided trips. 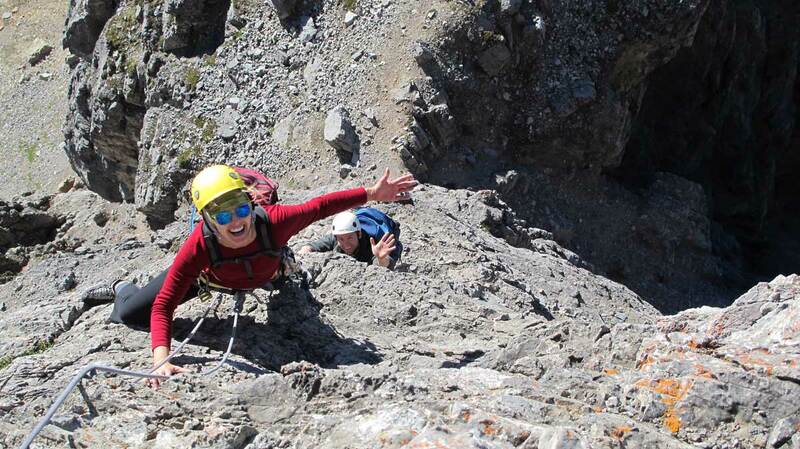 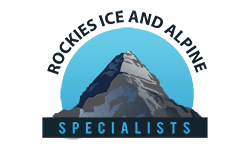 This page will showcase select classic rock climbs with photos, description, and individual rates.